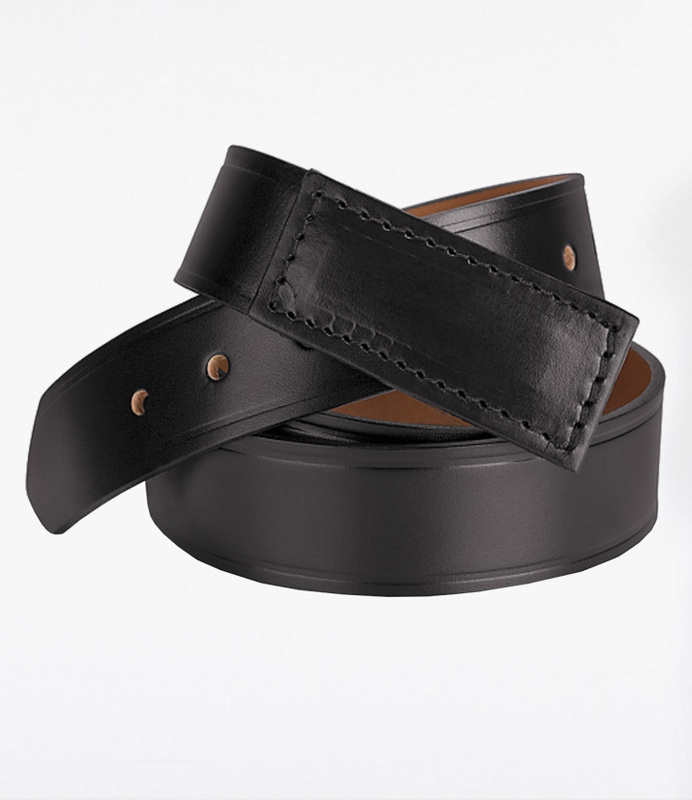 A strong basic belt to wear with work pants or jeans. Prices subject to change. Additional charges apply for larger sizes.